Activision has used the official “Call of Duty” Twitter account to post word that the announcement of this year’s entry in the popular gaming series will be made this coming Sunday. A teaser site that the account links to indicates the announcement will hit on Sunday, May 4th at 10AM US-PST and will include the first trailer for the game which is being produced by Sledgehammer Games. The teaser website links to a series of articles about private military companies and the mercenaries they employ. 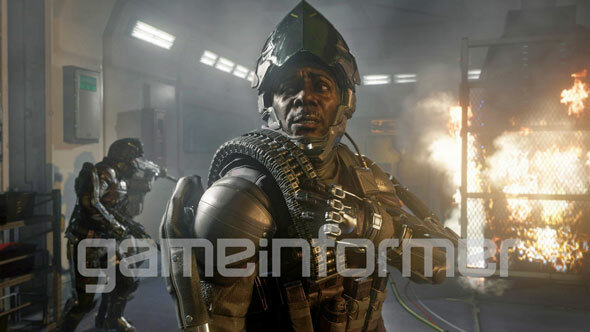 Game Informer have also released a brand new image from the game, which is codenamed ‘Blacksmith’, and shows off some soldiers in slightly futuristic armor. The magazine will release its new issue, with twelve pages of exclusive and extensive details on the new game, though its digital store at the same time the COD teaser site goes up.